Mark Esho, has published a stark autobiography about his life growing up with polio. It’s not a conventional book, but talks about delicate subjects such as discrimination and abuse. 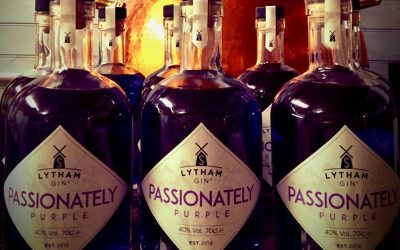 It has already received many positive reviews. A book about polio written by a Leicester Rotary member has already shot to the top of the best-seller lists. 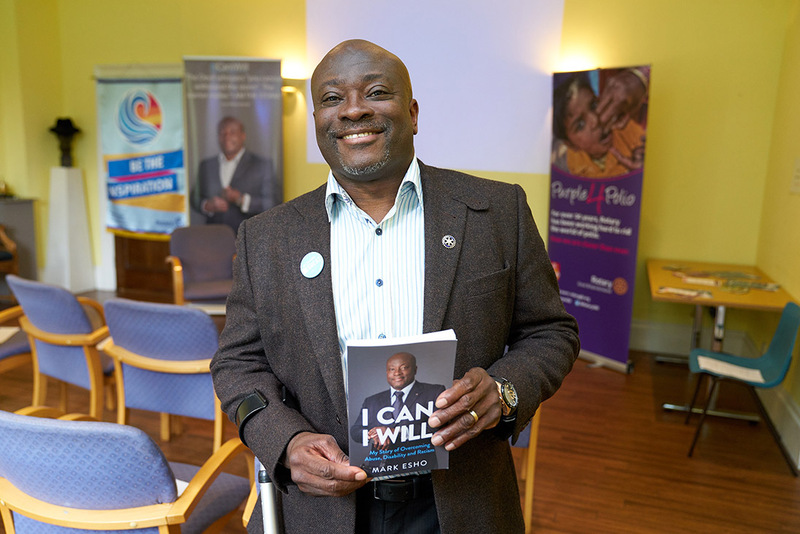 ‘I Can, I Will’ is the incredible story of Mark Esho, who was paralysed from the neck down by polio aged just five-years-old. However, the amazing tale of his battle against polio, including being abused by a witch doctor in Nigeria, dealing with an abusive father, plus discrimination as a black and disabled person, has seen the autobiography swiftly top the Amazon best-seller list. 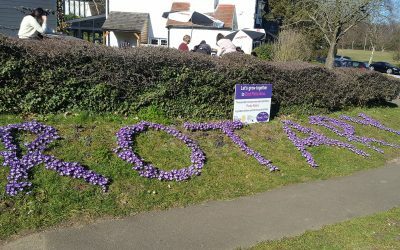 A member of Rotary Leicester Novus, Mark’s book was officially launched at the Rotary London HQ next to Regents Park, attended by television presenter, Konnie Huq, who is an ambassador for Rotary’s Purple4Polio campaign to End Polio Now. “I was very apprehensive about publishing the book because of some of the issues I touched on, such as the child abuse,” admitted Mark. “I had originally wanted to keep it quiet because there is an element of shame attached to it. Mark can recall very clearly the moment when he was struck down by polio. Just the day before, he had ridden his brand new bike without stabilisers. The following day, he was lying in an isolation unit at a Leicester hospital. “It has got to be the most terrifying experience of my life not being able to move, yet all I could think about was my bike,” he added. Doctors told Mark he had a 10% chance of living, but up until the age of nine he slowly regained movement in some parts of his body. This was Britain in the 1960s, and Mark admitted he probably contracted polio because he had not been inoculated. “No-one knows why I got polio, because by the time I got it everyone assumed I had picked up polio in Africa, but I didn’t. It was in Leicester of all places. Now a successful businessman in the digital industry, Mark said that he looks back at his life with some regrets. But, though it has been a hard journey, it has been worth it. 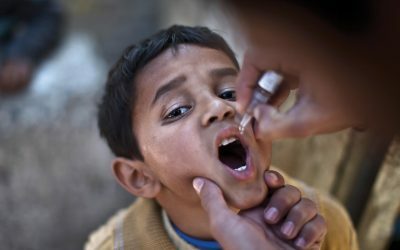 “Polio is your worst nightmare. It deforms your body completely, changes your life and turns it upside down. Mark Esho said when he was diagnosed with polio, he was given just a 10% chance of survival. The book can be purchased from Amazon for £12.99. To find out more about Mark visit here or to see a video.